 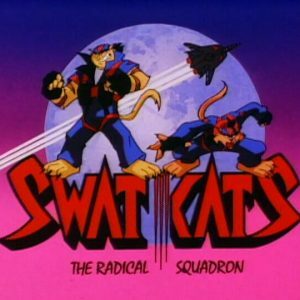 After watching SWAT Kats obsessively as a kid and then taking a 15 year break before re-watching it as an adult, I was really stunned by how much I took out of the show this time around. 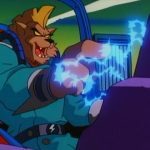 A great retrospective vividly compiled and narrated by MegakatCity.com’s Betaruga explaining what fans can expect from the series continuation. 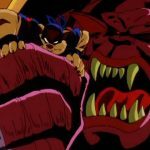 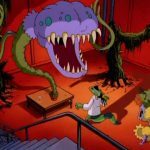 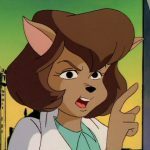 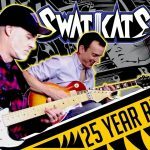 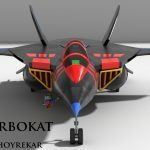 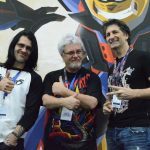 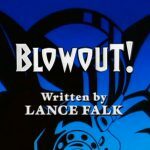 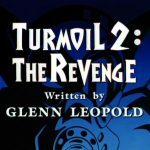 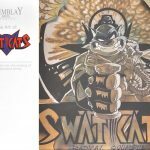 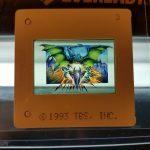 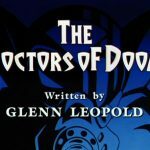 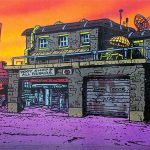 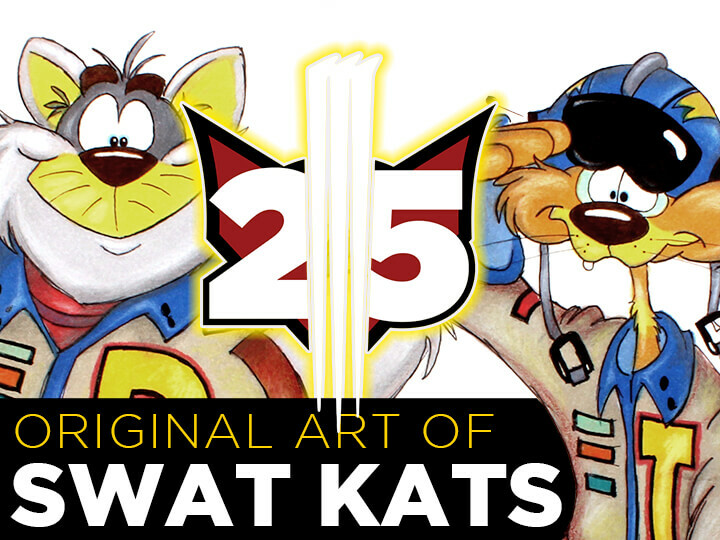 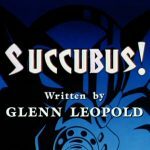 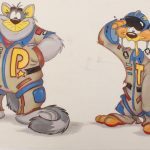 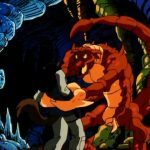 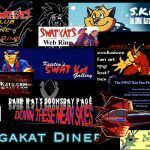 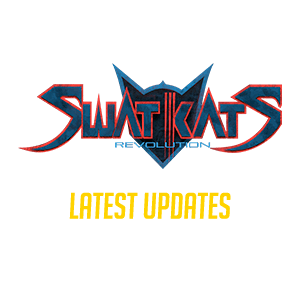 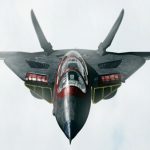 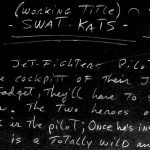 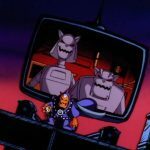 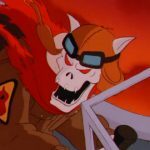 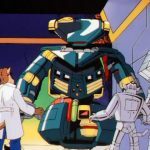 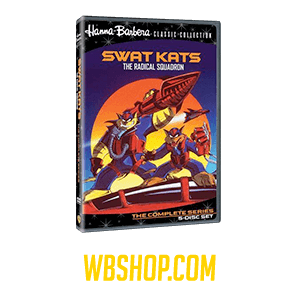 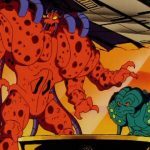 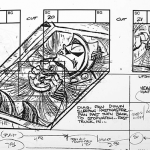 Includes details about the SWAT Kats Revolution, Kickstarter info and a review of the classic series, accomanpied by Betaruga’s OP-ED on SWAT Kats, Getting Better With Age column below. 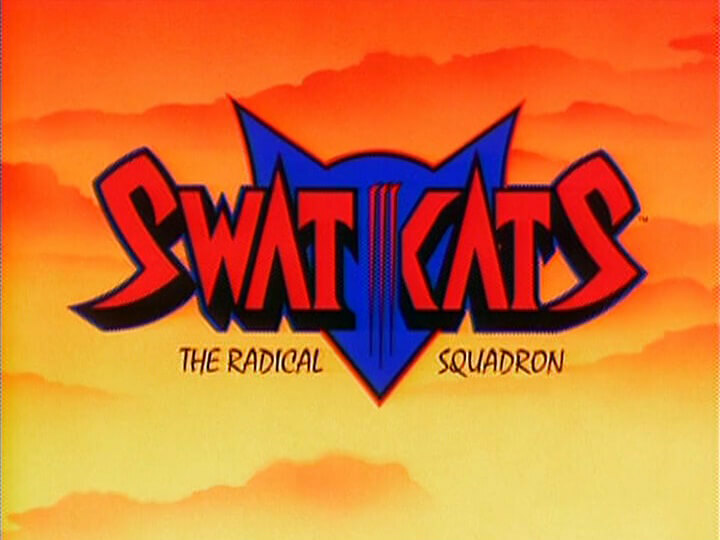 After watching SWAT Kats obsessively as a kid and then taking a 15 year break before re-watching it as an adult, I was really stunned by how much I took out of the show this time around. 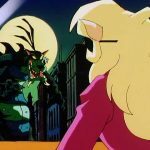 I had some heavy retrospect/appreciation whiplash when I realized just how much the show’s cast influenced and inspired me to become the gal I am today, and how much the second season’s animation, the show’s music and dark atmosphere inspired my art (and tastes) as an adult. 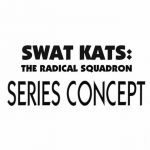 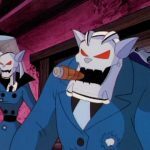 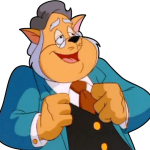 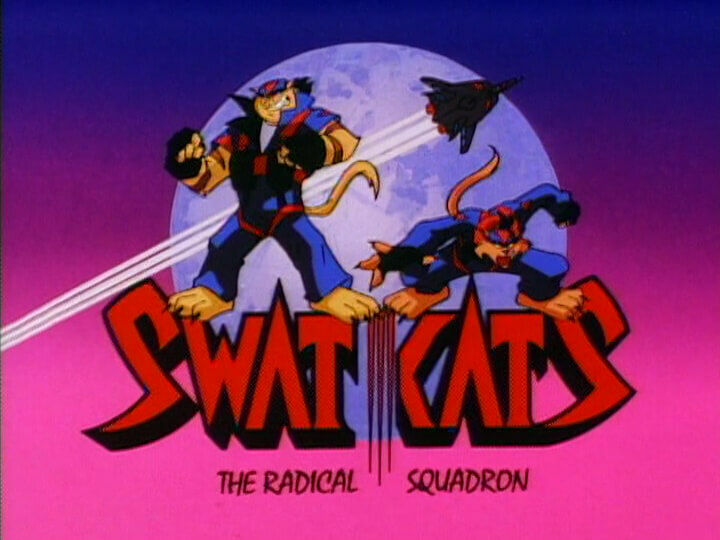 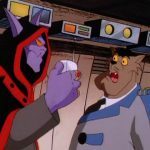 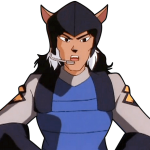 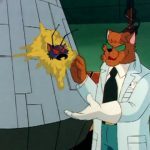 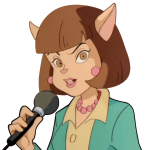 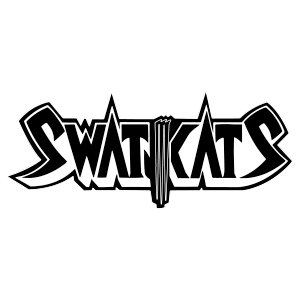 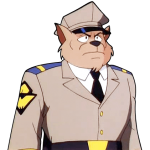 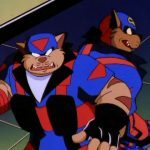 One theme I’m going to really drive home in this reply is that ultimately, what struck me overall with SWAT Kats this time around is just how anti-establishment the show was for it’s time. 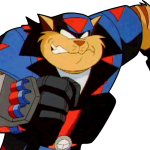 And I mean beyond the generic “vigilante” trope that sings that tune to begin with. 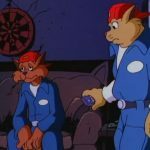 And beyond how much this show seemingly wishes it could swear, man have I never heard a kids cartoon sling so much “crud” and fake swears. 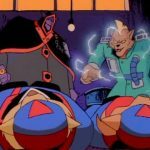 All the way down to the other characters, and the (now classic) rock/metal music that signified the soundscape of the series in a time when so many hard rock/metal bands’ music was banned by Congress and not allowed in circulation. 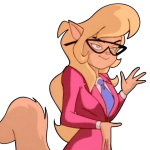 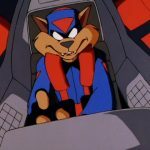 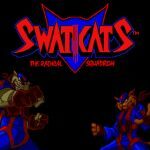 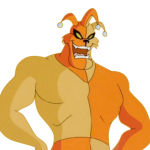 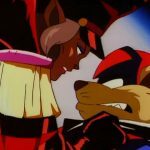 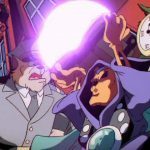 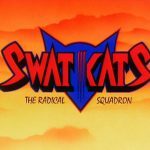 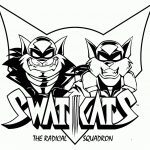 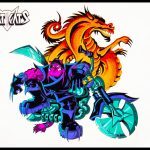 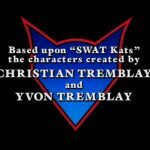 The SWAT Kats burst out on the cartoon scene when it was obviously controversial for its time, leading to being put in low-ratings timeslots to not offend parents concerned that violent cartoons were corrupting “today’s youth”, which impacted toy production… leading to the studio losing money making the show and it’s abrupt cancellation. 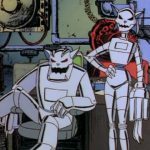 The anti-establishment nature of the series in it’s 80s/90s contemporary setting comes out through and through in a way I basically love to shreds. 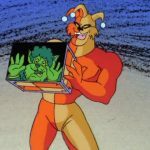 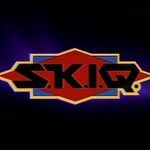 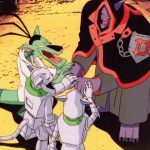 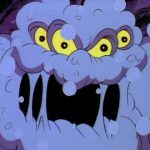 As you’ve watched the show over the years, do you ever find yourself identifying with or appreciating characters that you didn’t when you were younger? 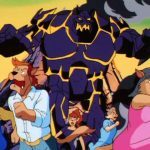 Oh yeah, with a lot of the characters. 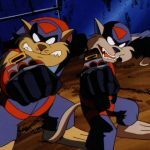 I ADORE T-Bone full-heartedly today (and can even “get” his enjoyment for Scaredy Kat-that docked a lot of points from me as a kid) and really appreciate the depth that he has as a character, and even Jake’s own enigmatic makeup of even-tempered reservation juxtaposed with reckless daredevil rebellion. 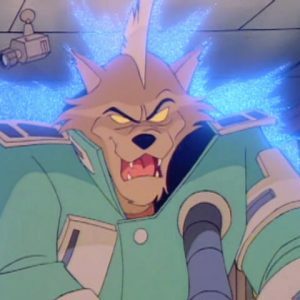 Chance gets more attention than Jake does in the character development area, but what’s left unsaid about Jake has me fairly interested and speculating on his person. 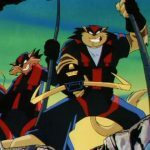 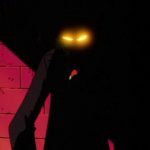 Feral and the Enforcers definitely embody “the establishment” in this vigilante show, and are mocked as such by our underdog heroes with sassy remarks and by showing them up; a recurrent “stick it to the man” theme throughout the series. 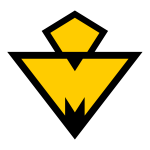 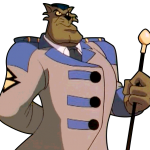 Despite how obvious the purpose of Feral and the Enforcers are in being created to fill that role in this story as a foil to the heroes, the writers still gave a micro view of the most recognizable faces of the “status quo” (Feral and Felina) humanized dimensions as characters instead of leaving the “police force” of MKC a complete caricature of a laughingstock military. 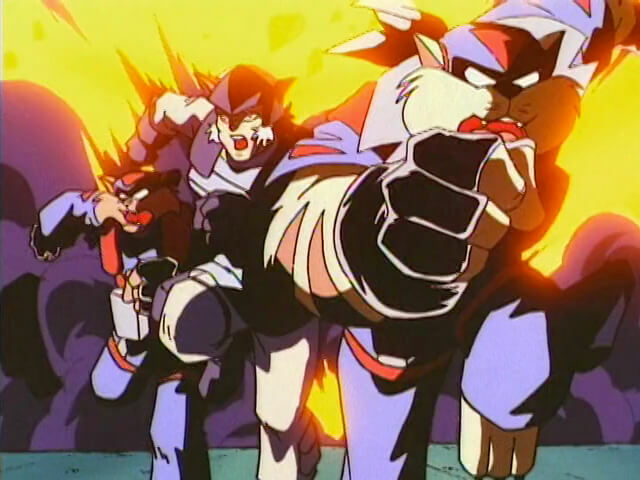 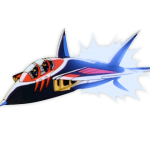 Fan-fav examples include Feral’s integrity in light of his less favorable traits and antagonistic role, and Felina rebelling within the establishment (even having the audacity and guts to oppose her commander uncle when she doesn’t agree, dang) while using the best of what it can offer to get the job done.